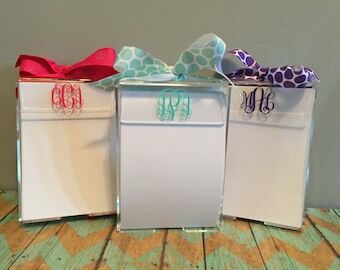 This is the perfect addition to anyone's desk, and it will make a perfect gift for anyone especially a teacher or graduate! 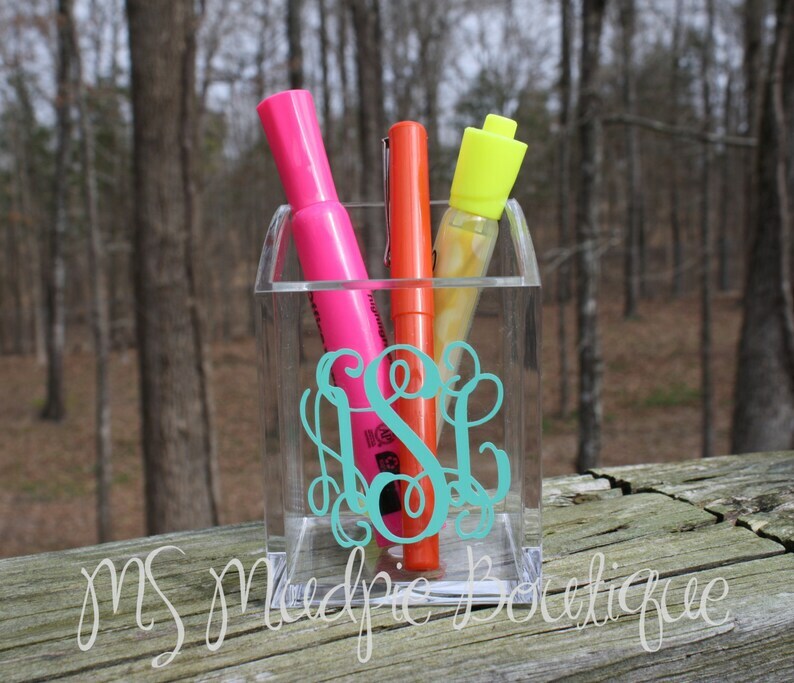 It can hold your favorite pens, markers, or even makeup brushes. 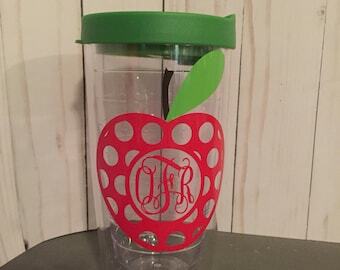 This cute cup measures 4" tall, 2.75" wide and 3" deep and is made of very durable acrylic! 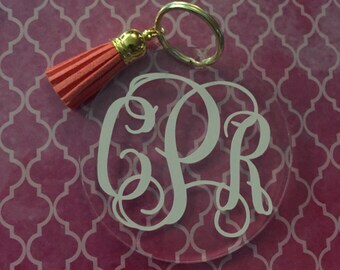 We can personalize these with a monogram, name, or single initial in any color vinyl. We use a high quality commercial grade of vinyl. 1. 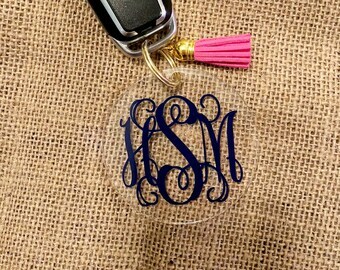 Personalization- If choosing a monogram, put the initials in the order you want them to appear. The order you write them in is the order they will be sent in. My pen/pencil cup looks so beautiful-I love it thank you! Also very quick shipping!